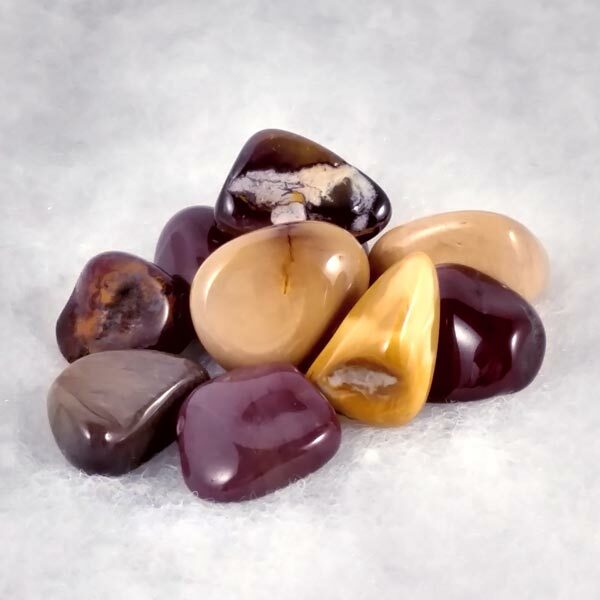 Mookaite aids in finding the positive pictures and images stored in the area of this Chakra. It heals the inner child, promotes an appreciation of the diversity and wonder of life, and allows one to see the benefits, positively, of learning from any situation. Mookaite has a Trigonal crystal system and is in the mineral class of oxide, the quartz group. Its coloring is red with yellow and can range to a violet-red color as you can see in the photo. Mookaite is an Australian variety of Jasper and is formed as a sediment in erosion zones or as a filler in cracks. Like most gemstones, Mookaite has its best effects when laid upon the body. Its effects are gradual and it may be used for long periods of time. Mookaite encourages the desire for variety and new experience. It brings a balance between external activities and the internal processing of the impressions that come from those experiences. Mookaite brings a deep inner calm and the desire for adventure simultaneously. It can help us realize the possibility that meditation can be possible during almost any activity. Mookaite allows us to be mobile and flexible. It can assist us in recognizing several possibilities at the same time, but still be able to choose the most suitable solution without a problem in doing so. Mookaite stabilizes health. It aids in fortifying the immune system and helps to stimulate the purification of the blood in the liver and spleen. It is also good for encouraging wounds to heal. 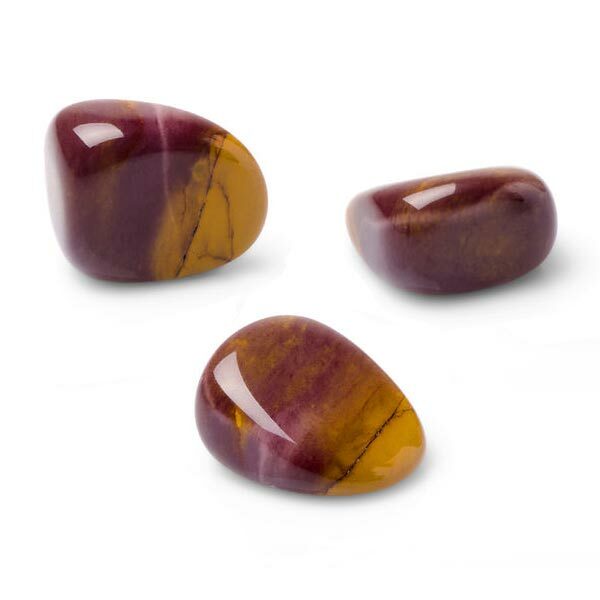 Mookaite has a special affinity with Taurus and Aries. Its Energy is Projective, Planet is Mars, and its Element is Earth. It is a good stone for for many professions, but especially for those requiring creativity. Mookaite has long been considered a healing stone used for healing wounds and regeneration. Its powers have also been used for protection, health and beauty.